Investor services firm SGG Group has acquired First Names Group, parent company of First National Trustee Company (FNTC), one of Europe’s leading resort trustee firms. SGG Group has acquired the business from AnaCap Financial Partners in a move that will create a world leader in investor services providing trust, corporate and fund services through the combined entities. First Names Group is a fast-growing provider of private client, corporate and fund services headquartered in Jersey and is present in 14 jurisdictions. The combination of SGG Group and First Names Group strengthens SGG Group’s reach and capabilities in key markets such as Jersey, Guernsey, the Isle of Man, Switzerland and Cyprus. The seller, AnaCap Financial Partners, is Europe’s largest specialist private equity investor in the financial services sector with more than €3.5 billion raised across Private Equity and Credit Opportunities vehicles. Following the acquisition, the combined group will become a significant force in the provision of services to ultra-high net worth families, corporates and fund clients. The transaction (which is subject to regulatory approval) means that SGG Group will become, by revenue, the world’s fourth largest provider of trust, corporate and fund services. The combined group will employ over 1500 people with a presence in 23 jurisdictions. Serge Krancenblum, SGG’s Group CEO, said: “This is a key milestone for the SGG Group. First Names Group complements our offering and jurisdictional capabilities in our key client segments. 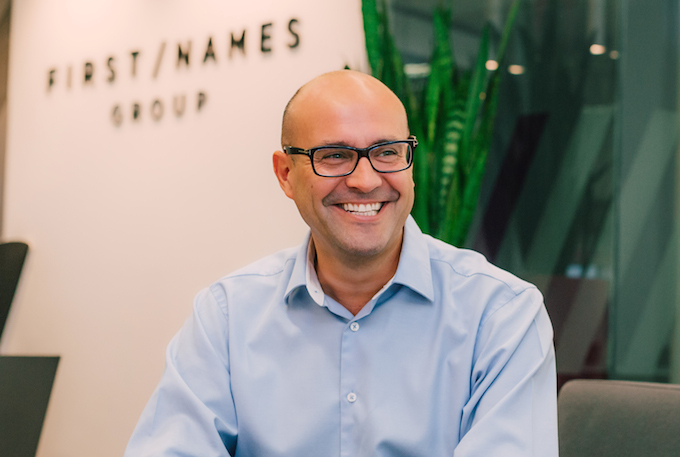 Mark Pesco, First Names Group’s CEO, said: ”I believe that this is a hugely exciting opportunity as this deal will bring a wealth of new opportunities for our newly combined businesses, everyone within it and especially for our clients.